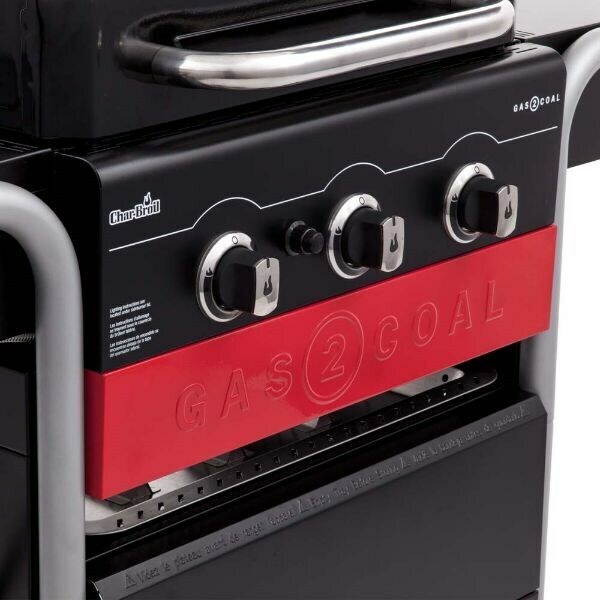 If you’re unsure whether to go for a gas or coal-fired BBQ, the unique Gas2Coal converts from a gas grill to a charcoal grill in seconds. 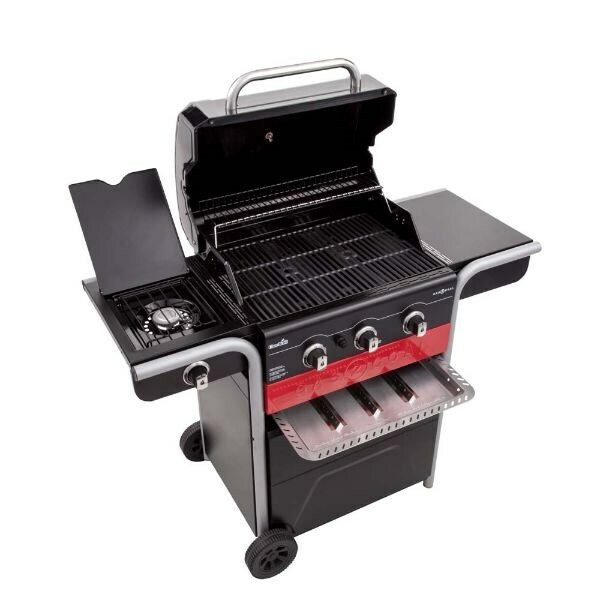 No more barbecue dilemmas. 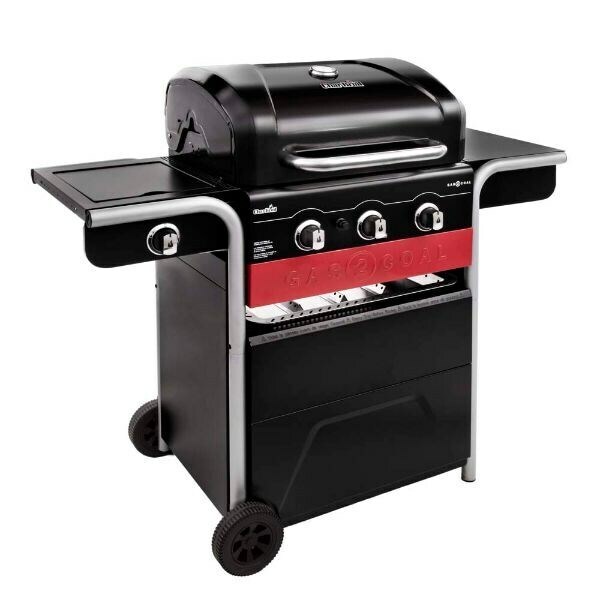 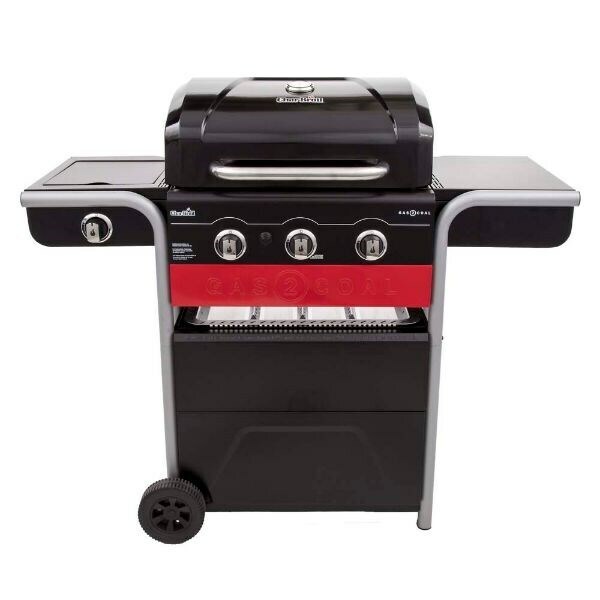 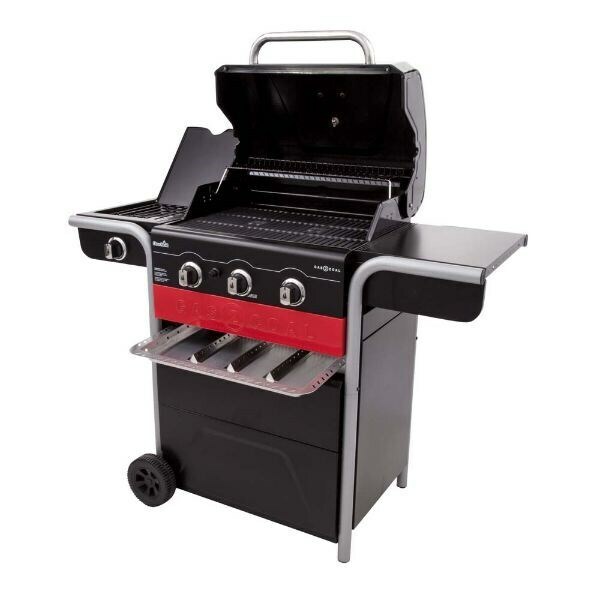 Featuring a classic three-burner gas grill for cooking convenience, it switches to a charcoal grill in three easy steps if you're in the mood for that authentic smoky flavour. 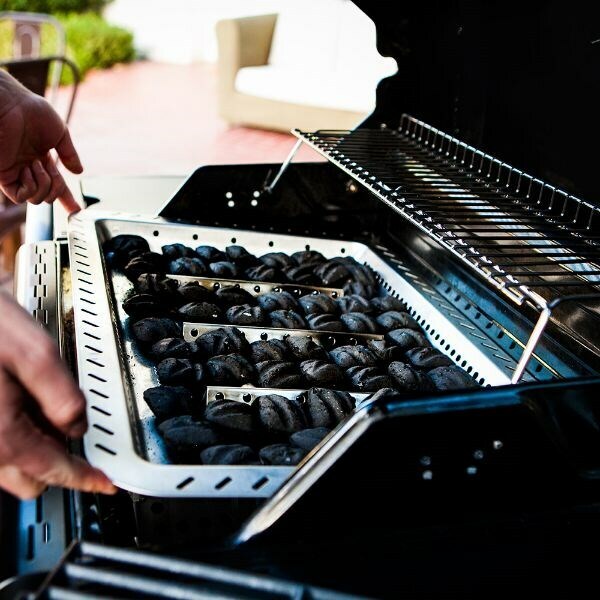 Just remove the grates and slide out the charcoal tray, fill it and drop it in the firebox and ignite to set the charcoal ablaze. 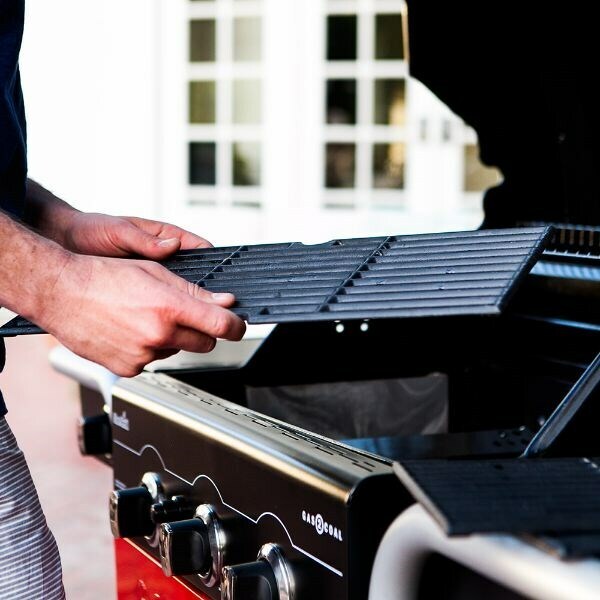 The patented charcoal tray distributes heat evenly for fewer flare-ups. 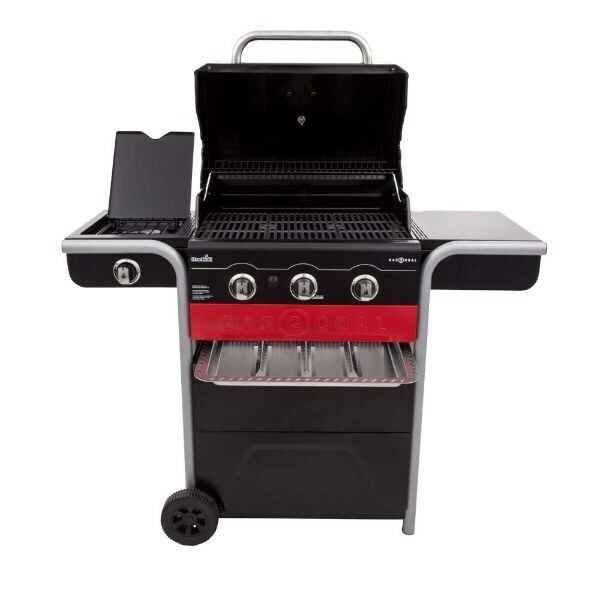 A handy side shelf lets you rest cooked meat or food that's waiting for the grill. 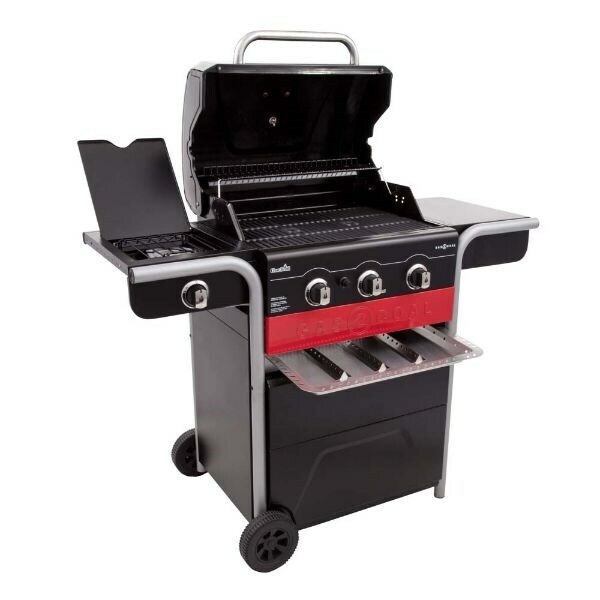 Includes lid-mounted temperature gauge, warming rack and wheels for easy moving. 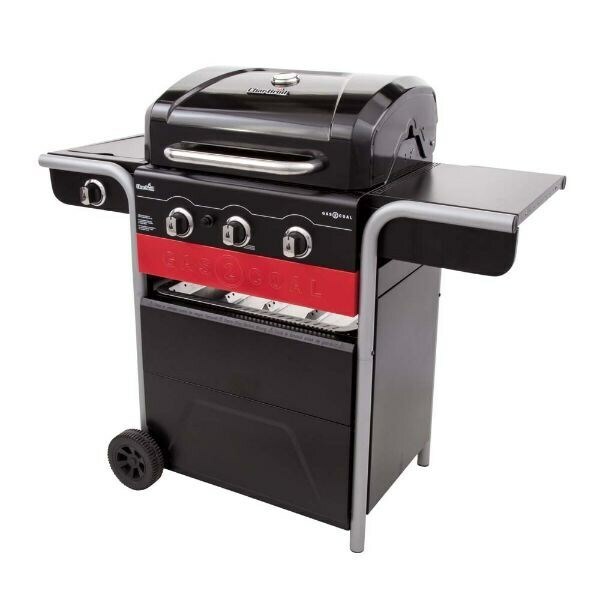 Burners supplied with a 5-year guarantee against manufacturing and material defects; all other parts guaranteed for 2 years.